So why not now? 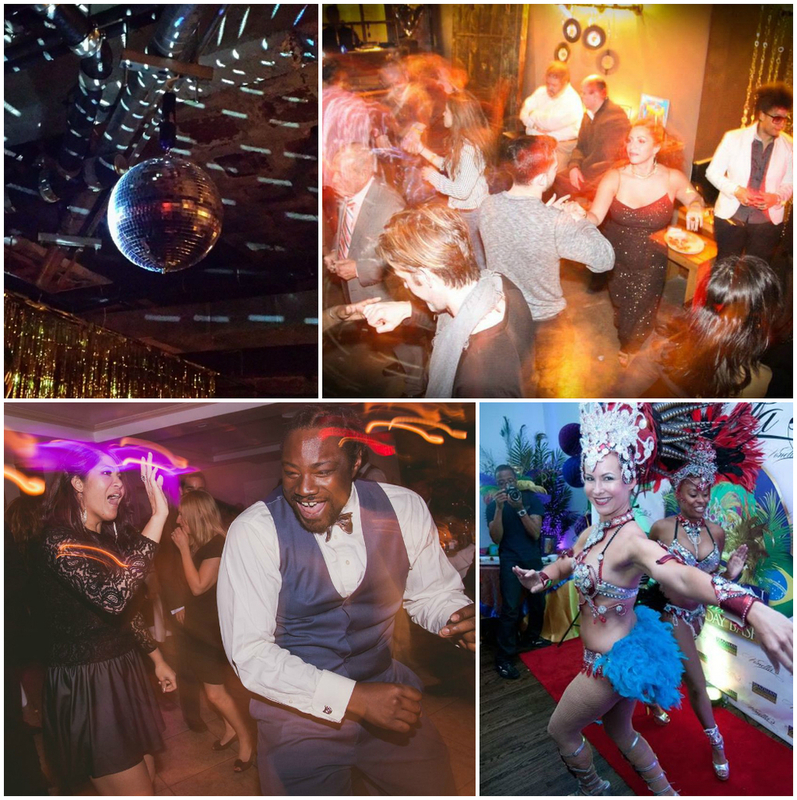 To throw a fabulous party for any occasion is only limited by your imagination. Whether it's a special themed birthday, a milestone achievement, an intimate gathering, or a large social affair, as your party planner, I will make sure that every detail is executed to perfection -- from food and wine to decorations and entertainers -- in order to create an extraordinary and unforgettable event. All you have to do is show up and enjoy.